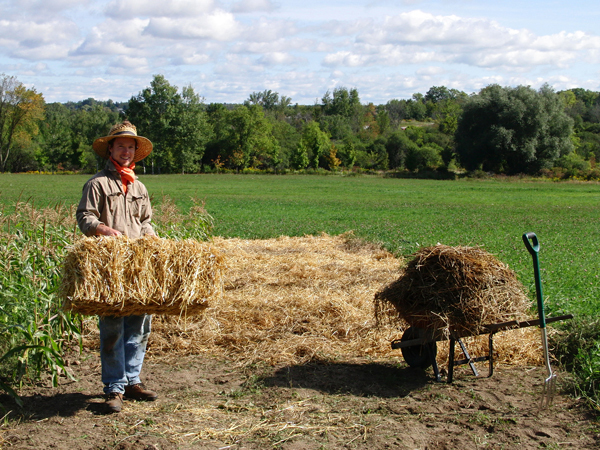 Introducing our newest initiative in food security and land conservation to support Ontario’s organic farmers. Starting a new farm comes with many challenges, start-up costs are high, and access to land can often be a deal-breaker for those who do not yet qualify for a mortgage. By helping farmers access farmland through the Forever Farm Program, we hope to support the creation of successful, sustainable, organic farming businesses while protecting farmland in Ontario.